Werbung Lifestyle Fotografie von Scott Redinger, Fotograf in Köln, Koeln, Cologne, Düsseldorf, Duesseldorf, NRW, Deutschland, Germany and Miami. 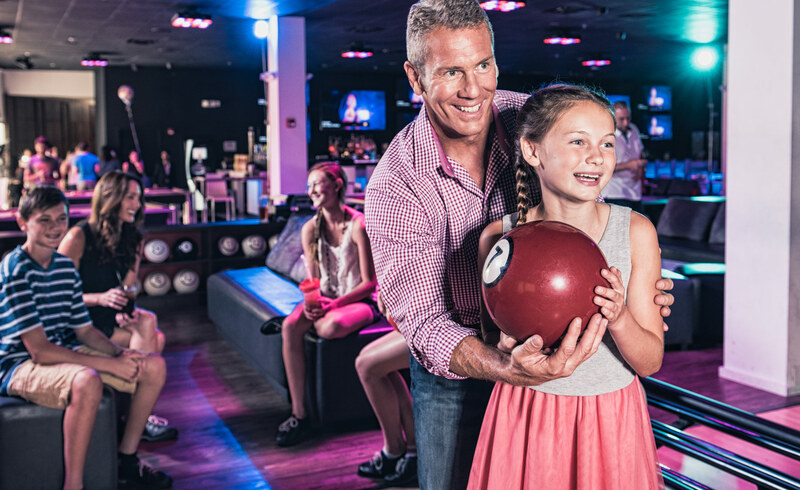 Commercial photography for Gulfstream Park, Strike 10 Bowling Alley in Hallandale Beach, FL. Advertising Photographer, Scott Redinger-Libolt. Models, Whitaker Family (Stellar). Makeup and hair by Crystal Gossman.